A move with 25 boxes, a washing machine and a double bed will probably require an MWB transit van, the smallest type of vehicle which can roughly cope with the contents of a closely packed garden shed. A two-bedroom flat will usually need a 3.5 tonne Dublin van with a tail lift and a 3-bedroom house a 7.5 tonne Dublin box van. 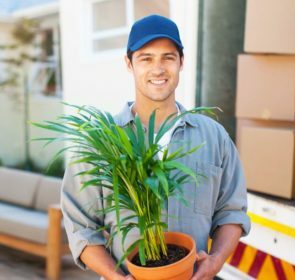 You can contact a removal company at any time for pricing information and advice, but approximately four to six weeks before your removal date is the best time to hire a removal van. 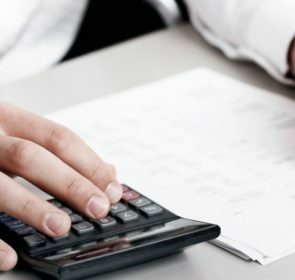 As the process of buying and selling a house can be very long and drawn out, there is little advantage to booking a service many months in advance. Securing a date can’t really be done until you know the date you are going to exchange and completion. Friday is the most popular day for people to move house as there is the weekend to sort things out, but you may find you have more choice if you choose a different day. 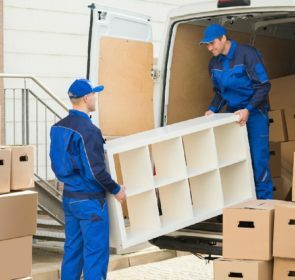 Spring and summer is also the busiest time for removal companies and you may be able to secure a discount if moving in the autumn or winter months. 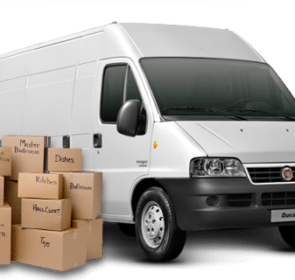 Although not for the faint-hearted, if you are on a budget and are strong and willing, it can be practical to hire a removal van, rope some friends in to help, and drive it yourself. 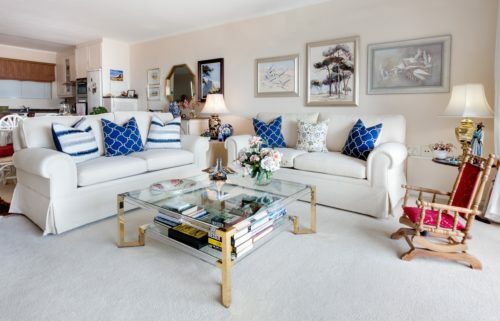 This is easiest if you are moving between studio flats, student accommodation or a one-bedroomed flat. A top tip is to make sure you can fit everything in the hire van in one go rather than planning for several trips back and forth, which is only ever advisable if you already have the keys to your new home. And don’t forget to supply lots of cold drinks, beer and pizza to reward your helpers! It is also a good idea to take the cost of insurance and packing materials into the budget. 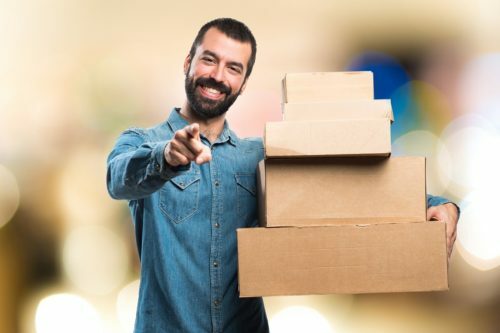 Some removal companies will provide as many boxes as you need, while others loan than on a deposit basis (you need to return them for your refund). Others still don’t include them in the quote and you will have to supply your own. Don’t forget to check whether you have a valid driving licence for the removal van. Anything bigger than a 3.5 tonne Dublin van will need a Category C1 driving licence.